A beneficial ’Get Set to Go’ programme, set up in Cornwall to support people who are experiencing mental health problems – such as depression and anxiety – has helped improve mental wellbeing for local people. In the process it has built their confidence to join sports clubs, go to the gym or take up a new sport. 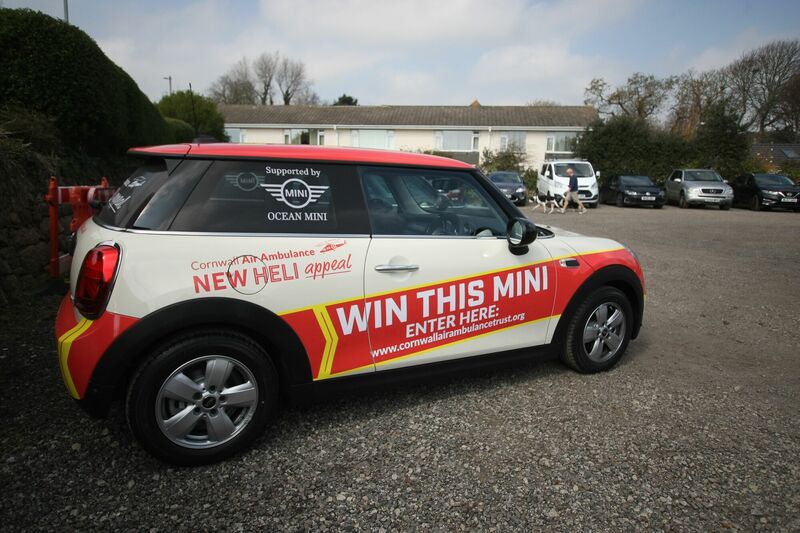 The work undertaken follows mental health charities, Carrick Mind based in Penryn and Restormel Mind in Bodmin, have been awarded funding by Sport England and the National Lottery. The programme works closely with a range of community partners to deliver community sessions and create a more inclusive and welcoming environment across local sport and leisure facilities. 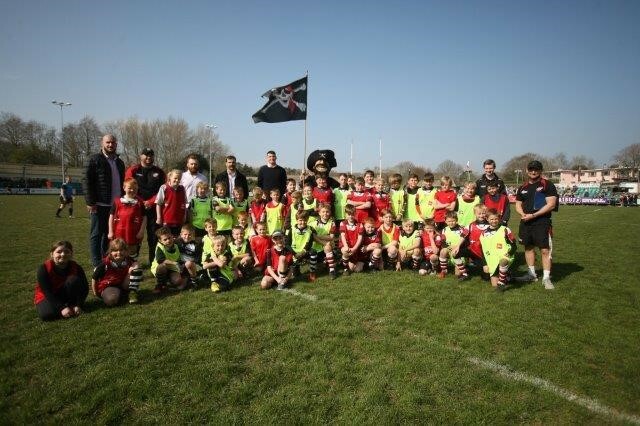 Included among the partners delivering such sessions are members of the Cornish Pirates Community Team in West Penwith and local CIC’s SPARC & Sport for Energy. Get Set to Go is providing people in Cornwall, who are suffering with their mental health, the perfect opportunity to get active for free, in a comfortable and relaxed environment amongst a group of like-minded peers. The coaches from the organisations do an outstanding job in creating the right atmosphere, are sensitive to people’s needs and their pre-existing relationship with physical activity, to ensure the participants get the maximum benefit from the activities they take part in. The sessions so far have been great fun with excellent attendance. We offer a real variety of sports such as netball, rugby, dodgeball, badminton, rounders, indoor hockey and kwik cricket. 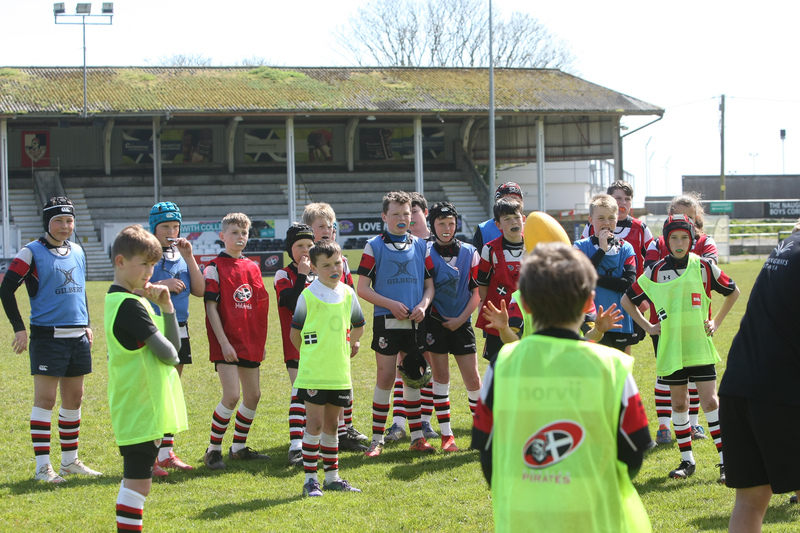 We also enjoyed a team together trip at a recent Cornish Pirates match.